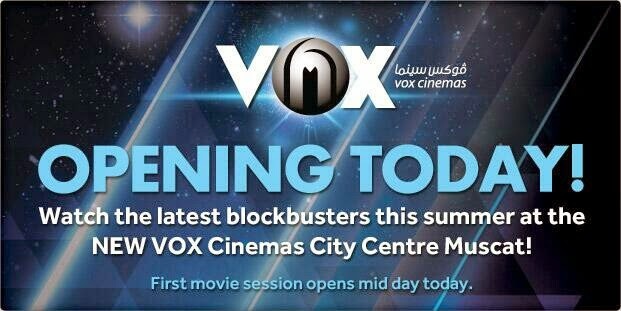 Just a quick post to share that the new VOX cinema is now open, with its first shows at noon today. Tickets start at 3.5 rials for a standard seat, or 4 for a VIP seat. Low and behold, neither the app or the website work. But that would be asking too much wouldn't it!